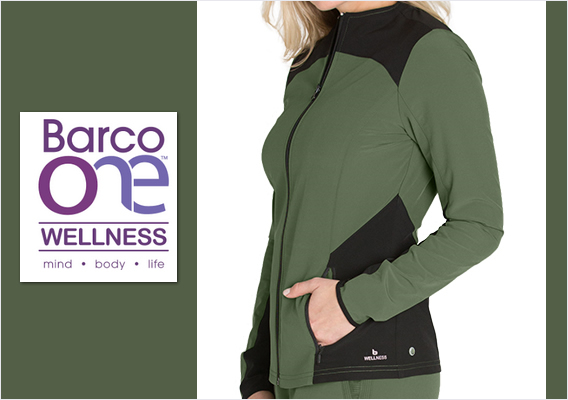 Introducing Barco One Wellness! 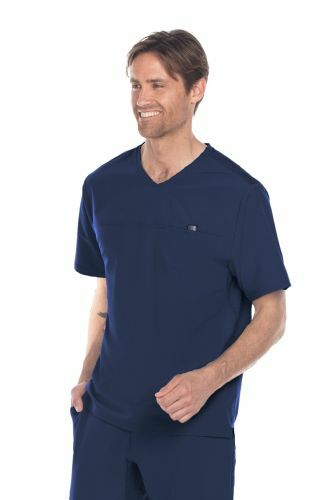 The new line of scrubs by Barco. 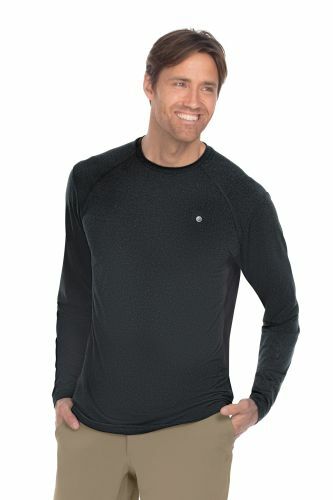 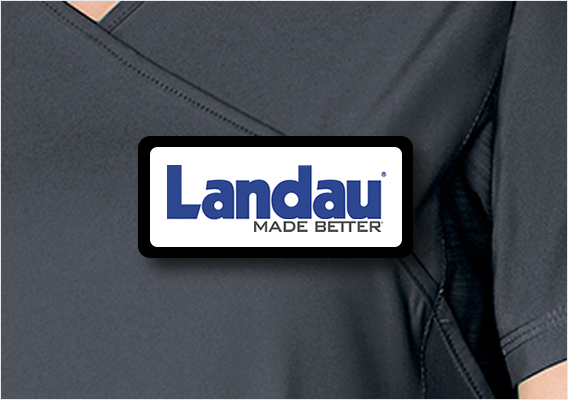 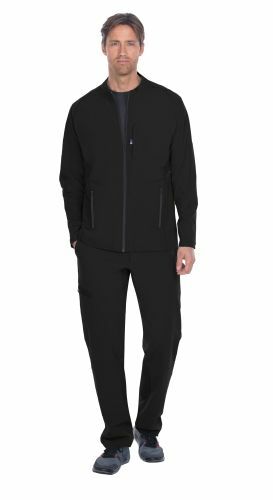 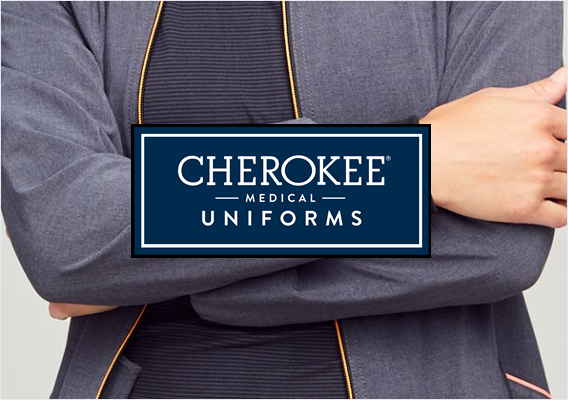 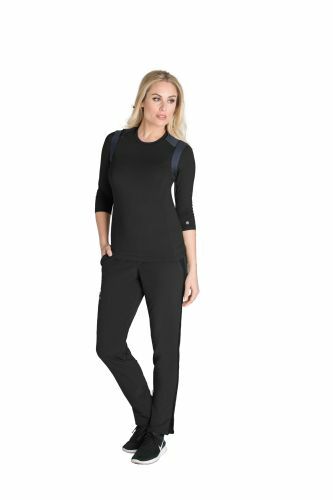 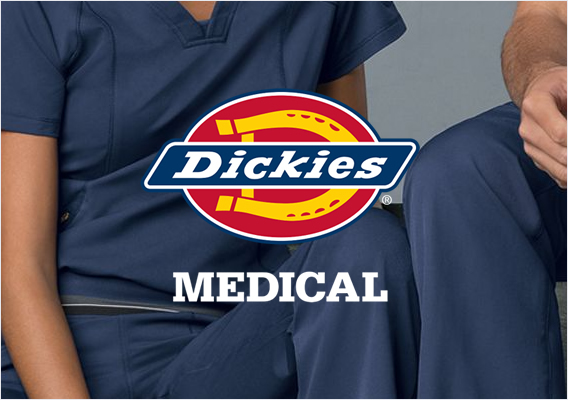 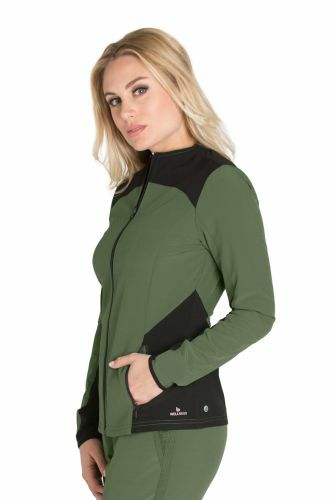 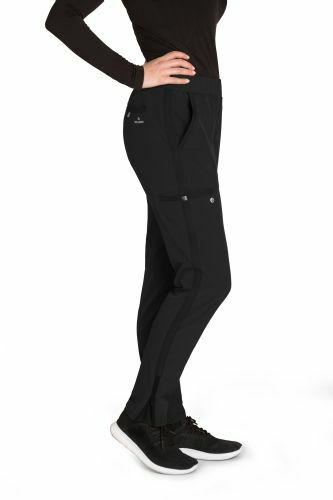 You'll love the superior stretch fabric and moisture wicking properties that keep you dry and comfortable thru your entire shift. 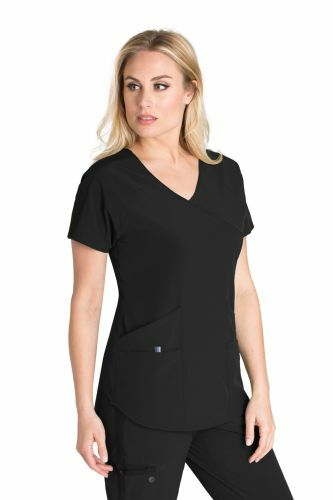 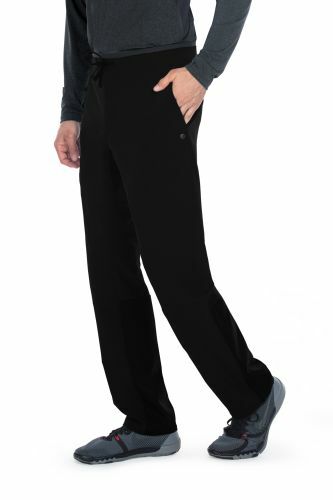 available in your favorite core colors - Barco One Wellness is the next BIG THING In Scrubs!